…when using it works pretty fine in case you are going for heavier carts than the TSD15 or other “Tondosen”. 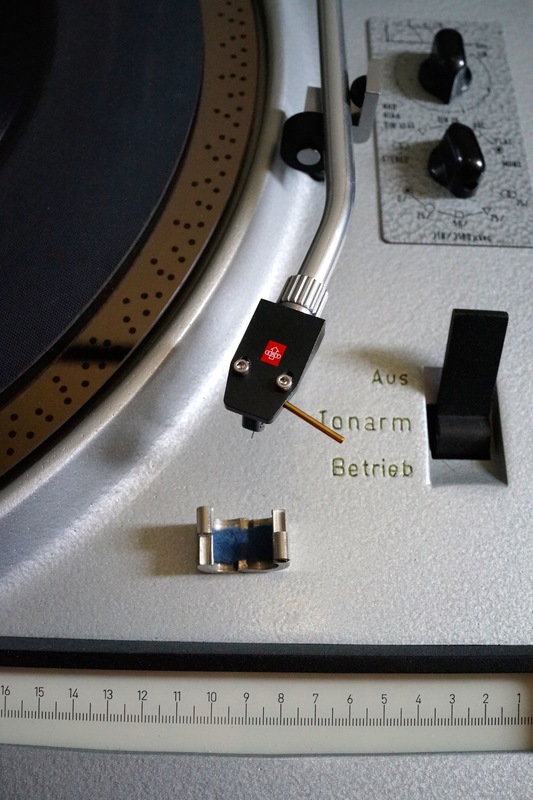 here we see an Ortofon A90 mounted in a special & modern EMT headshell. A Fidelity Research FR-7f cart with diamond connection also needs more weight. 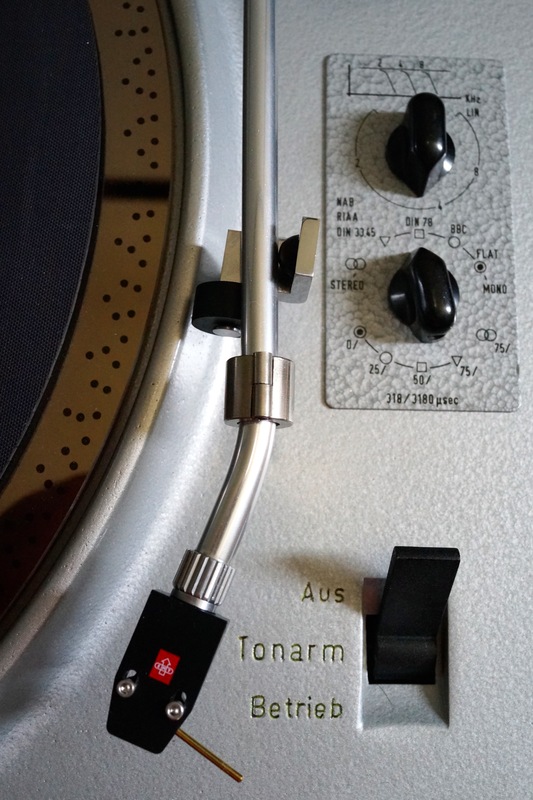 You can mount a different counter weight at the rear of the RMA 297 or you are using just this little device. 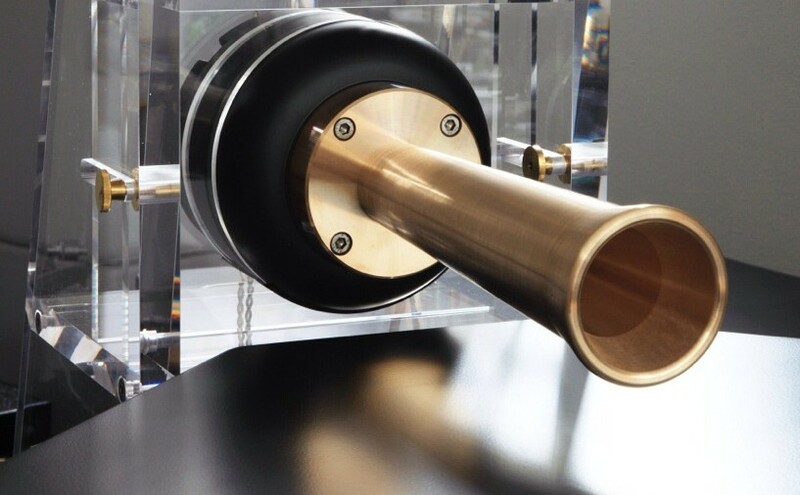 This entry was posted in Carts, Parts, Tonearms. Bookmark the permalink.